First impressions last, and you only get to make one; make sure that the first impression you give people is a good one! Before visitors even walk through the front door of your home or place of business, they begin forming an opinion based on appearances, and nothing can color that first impression quite like an unkempt lawn. Throughout the Chicagoland area, our artificial grass can help keep your home or business looking crisp, clean and professional all year round. 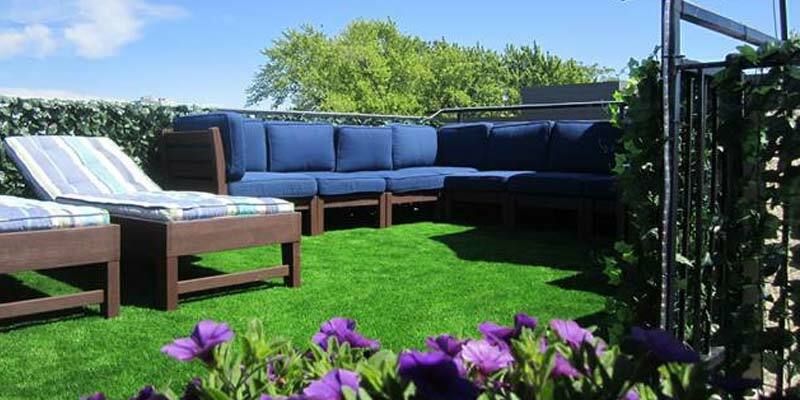 At Chicago Dream Grass, we offer high quality synthetic turf for all sorts of applications, as well as professional installation, so you don’t have to worry about a thing. 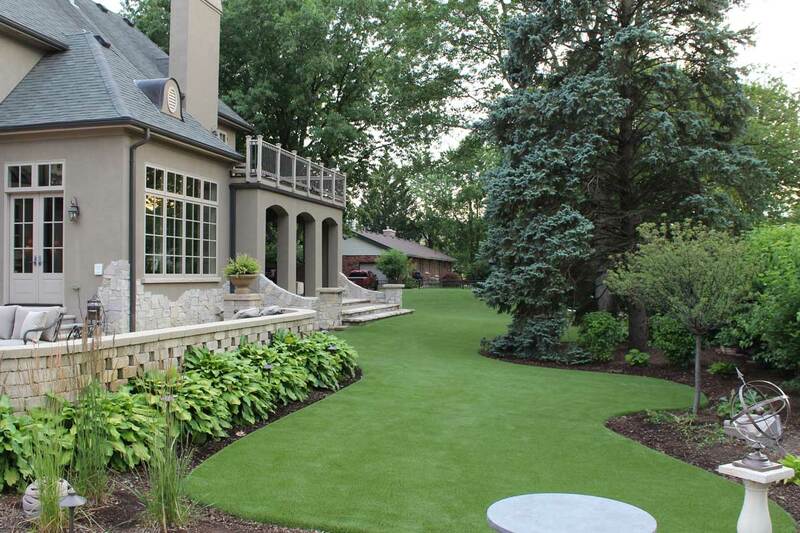 Our skilled designers can help you choose the ideal artificial grass for your Chicagoland home or business, design the perfect landscape to suit your needs and tastes, and professional installation means it’s done right the first time! Experience the joy of a beautiful, mud-free lawn all year round! In addition to looking great all year long, our artificial grass makes lawn care so much easier. With synthetic turf installed, you’ll be able to save time and money and focus on the things that really matter instead of worrying about the lawn. Artificial grass doesn’t need to be mowed, watered or fertilized to remain beautiful, so you’ll save money on landscaping costs and water bills. It’s also safe for children and pets, plus it’s easy to clean, so you never have to worry about brown spots ever again! 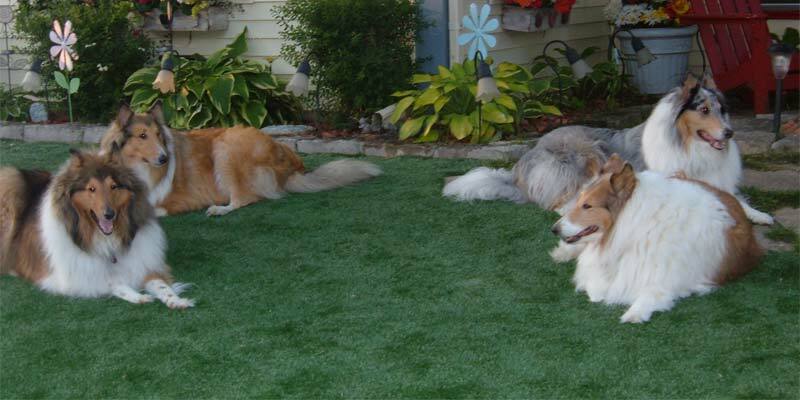 We provide high quality artificial turf that is durable, low maintenance and safe for kids/pets. Our grasses are perfect for ground-level lawns, rooftop lawns & decks, dog spaces, play areas, and anywhere you would like a low-maintenance, natural looking grass surface year-round. 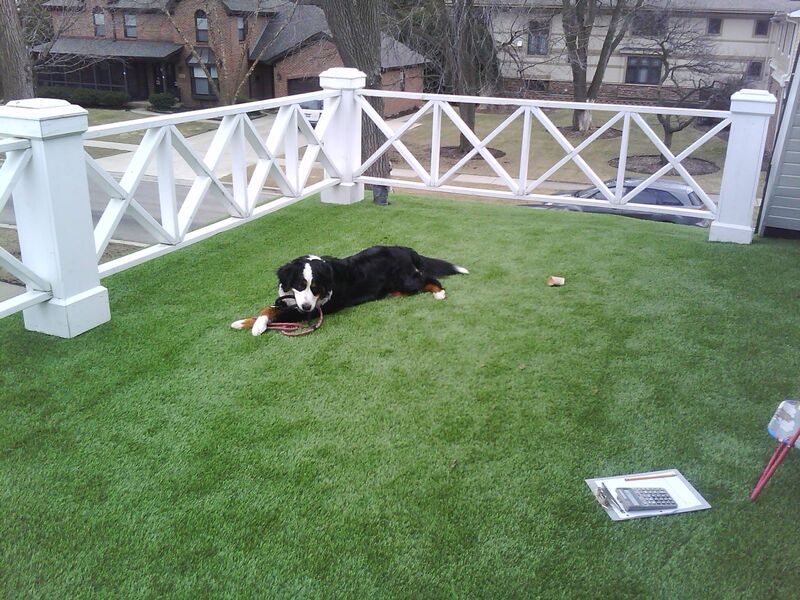 Throughout the Chicagoland area, our synthetic turf can be found bringing beauty and happiness to homes and businesses. All that time and money that you would otherwise spend on lawn care and landscaping can now go toward the things that are truly important, like actually enjoying your lawn or further growing your business. Enjoy the beauty of a lush, green lawn today! 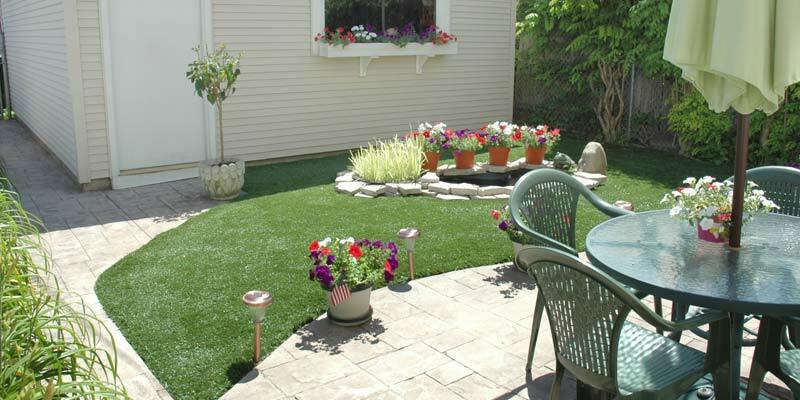 Call Chicago Dream Grass at (773) 457-3301 or contact us online for a FREE quote!